I am distraught. There has not been a decent Zelda game since Twilight Princess in 2006 - thats almost 10 years ago. 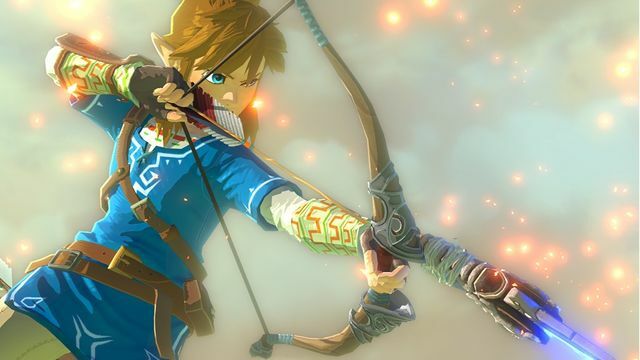 (the re-release of Wind Waker does not count as a new Zelda game - although it was awesome). I'm just going to have to keep replaying and replaying those two for another 10 years until this new one is finally released. Maaaan.